With this product, you earn 92 loyalty points. Goldea The Roman Night Absolute, an Eau de Parfum epitomising sensuality. 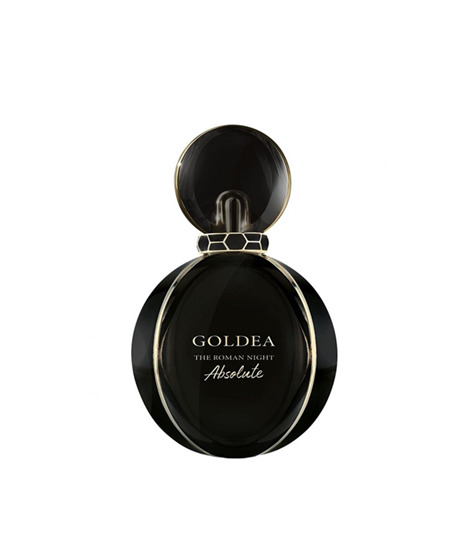 A fragrance with endless possibilities, captivating the daring, the intensity and the tension of a Roman night. A hypnotic Chypre Floral Mush fragrance, an elixir endowed with supreme powers of seduction.